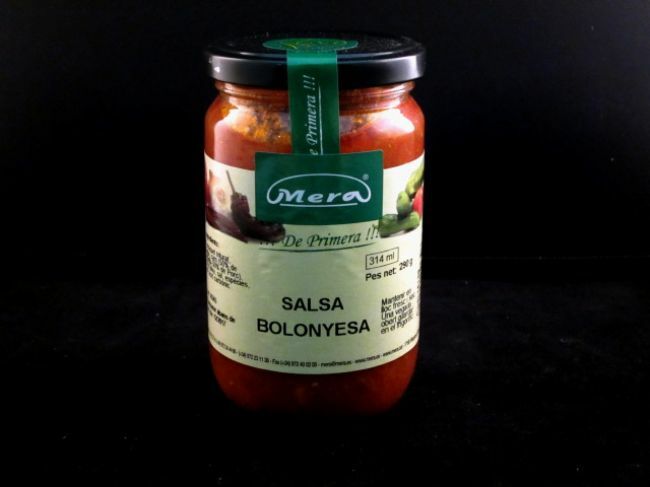 BOTE DE CRISTAL DE 314 ml DE SALSA BOLOÑESA ESPECIAL PARA PASTA. 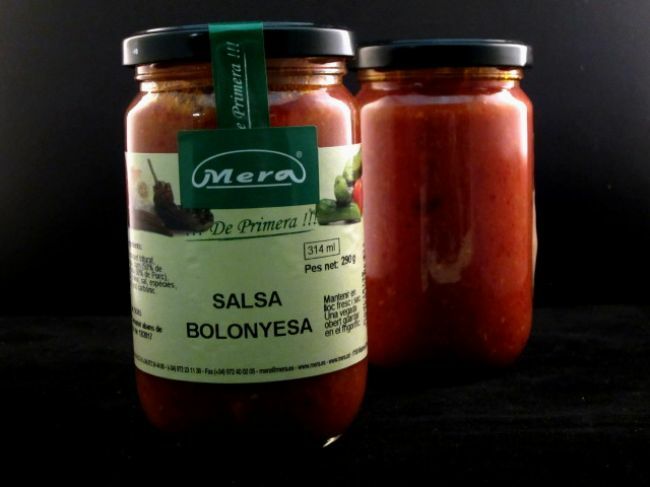 CONTIENE TOMATE Y CARNE. FORMATO IDEAL RETAIL.